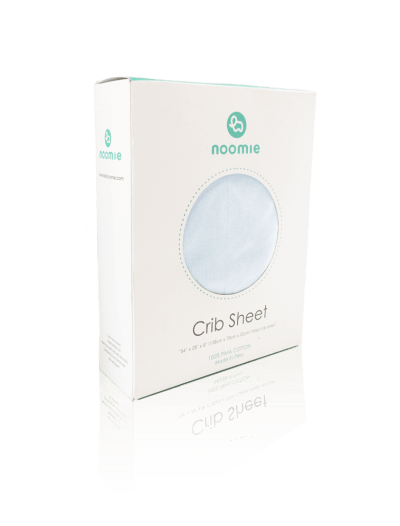 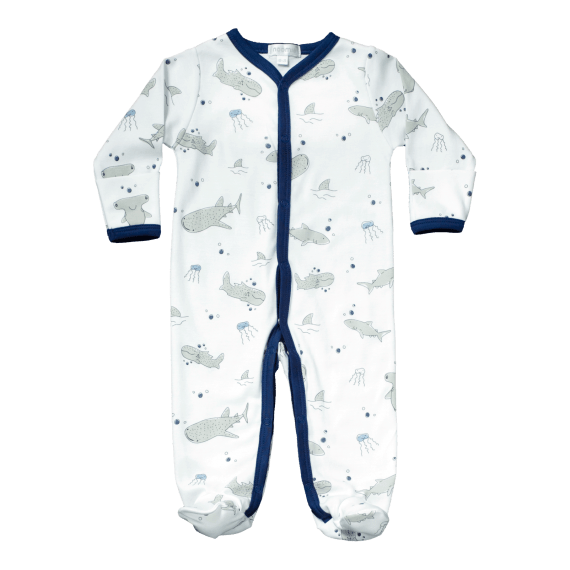 Categories: Baby Boy, Footies, Shop All, Footies, Collections, Sharks. 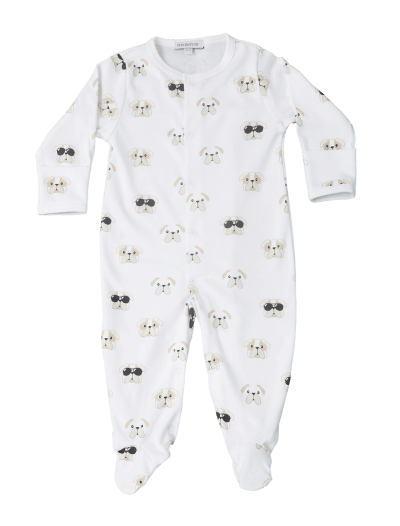 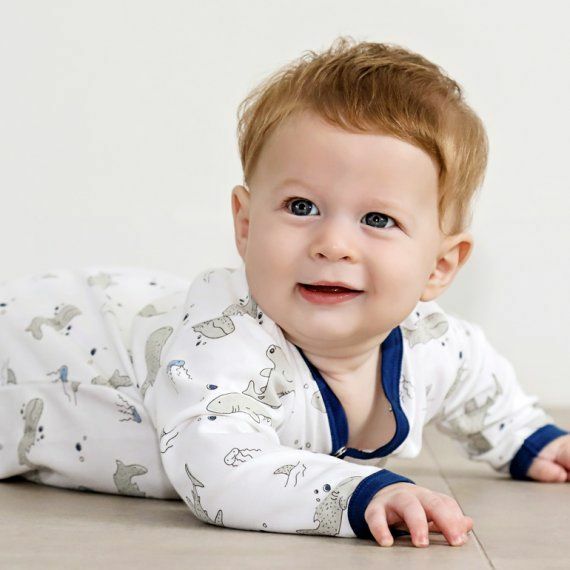 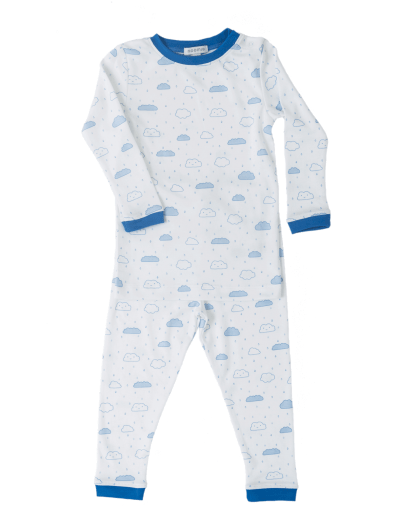 Let your baby boy dance to the rhythm of “Baby shark” in our new super soft 100% Pima Cotton Sharks snap footie.. 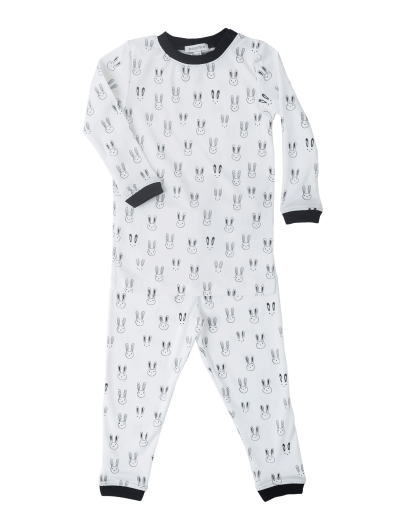 These smiley sharks are sure to give your boy a cozy and comfortable fit with the perfect modern touch.